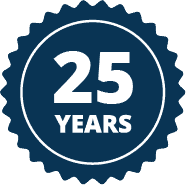 Our Explore page gives you an overview of all the Certified Play Equipment we do here at Aarons. Once you’ve found a product range that interests you, click through for more information. 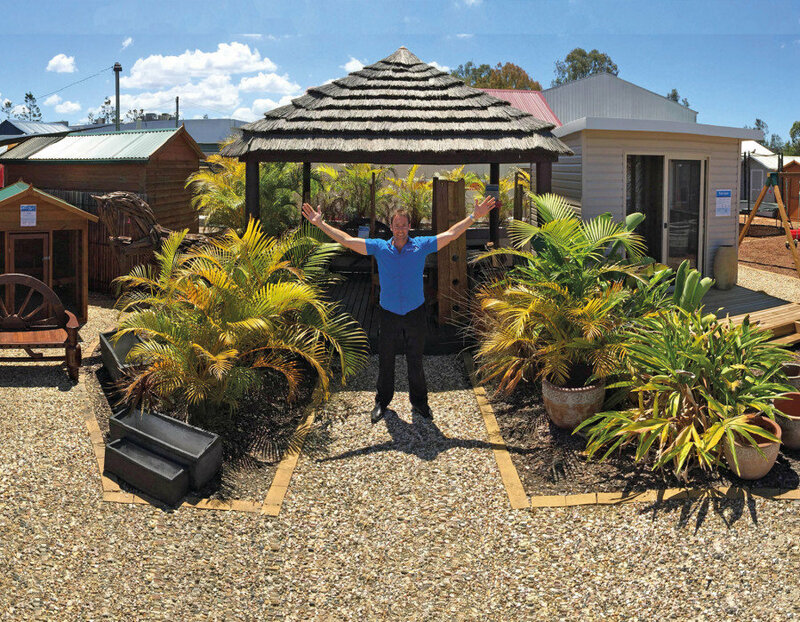 Aarons Outdoor Living have super display store locations in VIC, NSW, QLD & SA so be sure to visit us to view the product in person. There’s only one name to turn to for high-quality Australian-made wooden cubbies and forts: Aarons Outdoor Living. Built with safety first, our products will last a lifetime of tea parties and adventures. From the Jungle to the Sea, Aarons quality, solid Forts will kickstart little imaginations! Our team, with over 15 years experience in the play industry, have designed the best value, best quality play equipment for early childhood centres. Plus we’ve had all products certified to meet Australian Safety Standards for your peace of mind. We have it all. Everything from timber trains for imagination play, thick timber swing frames (every ELC should have one!) to our steel modular play sets which can be designed to your exact requirements. Get the kids started early with basic mathematical operations with an Aarons Abacus Frame. Every kinder needs a swing frame, and Aarons Timber & Steel ones are the best! The kids will be the ‘conductors’ of fun with our Play Train! Encourage step-by-step logical thinking with a game of Noughts & Crosses. It is also important that you have the required surfacing – be it soft fall, synthetic grass or rubber underlay – Aarons can look after everything for you. Read the following to ensure your play areas are safe on all counts.